This week, we're sharing the Mother's Day PR pitches in our inboxes that are so hilariously bad we couldn't help but laugh about them. And uh....save them. To share with you. Because we love you. Want to say hi to Kristen + Liz? Share the best or worst gifts you've ever gotten? 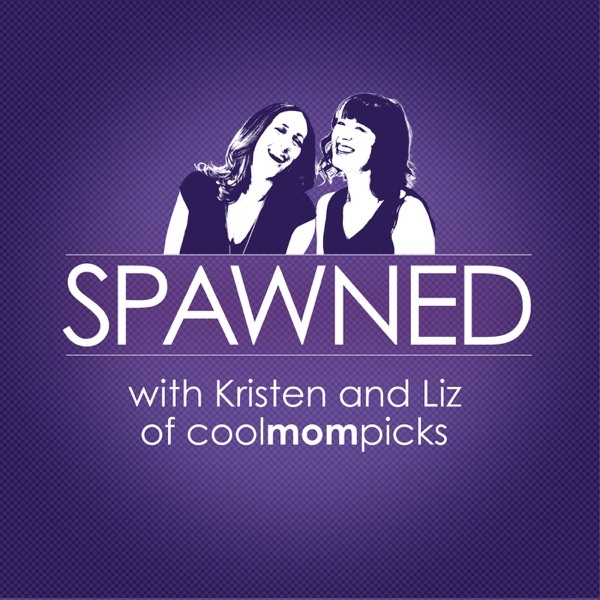 Hit us up on Twitter or Facebook or IG @CoolMomPicks and use the hashtag #SpawnedShow.